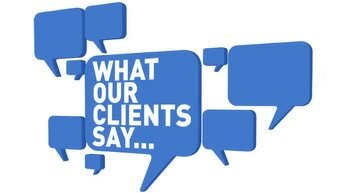 ""I was very pleased and grateful for the knowledge and specially the great price found for me" John Rendon 03-15"
Daniel is helps me with my insurance needs and very patient. I recommend Altamirano Insurance and Daniel to all my friends. You are well taken care of here. Daniel, el que me ayuda con el seguro. Es muy bueno. Se lo recomiendo a todos mis amigos que vengan. Aqui los atienden muy bien." "You guys are awesome! I feel comfortable coming here to see you guys. I'm glad I found you guys. No problems!" "No matter how urgent my matter is, Altamirano Insurance always takes care of my insurance needs, when I drop in or call without wait and always treats me like a family member.."
"Daniel takes care of business all the time and on time. I refer Daniel any change I can. "